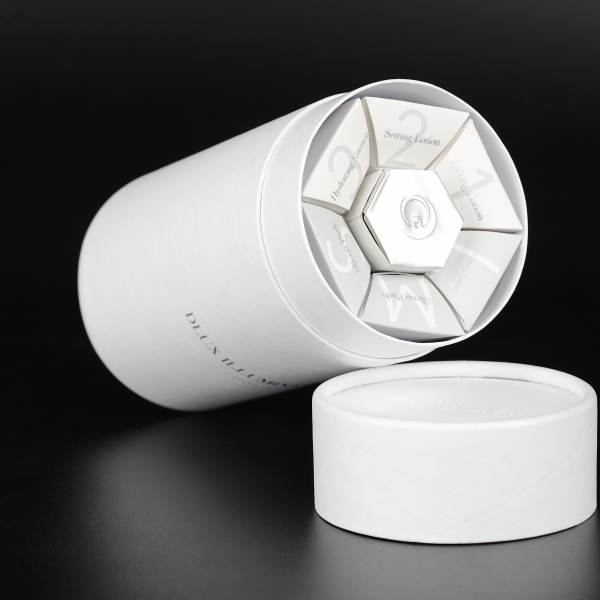 No smell and healthier for you and your customers !! 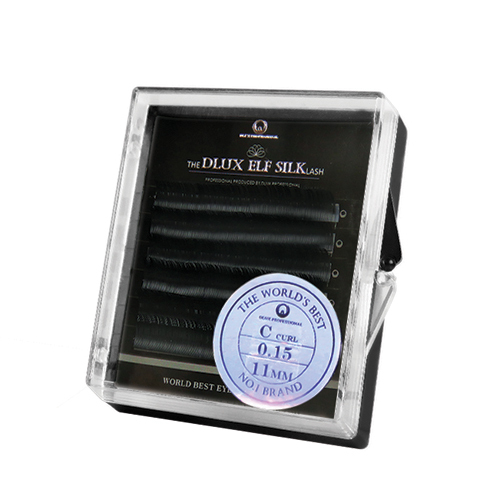 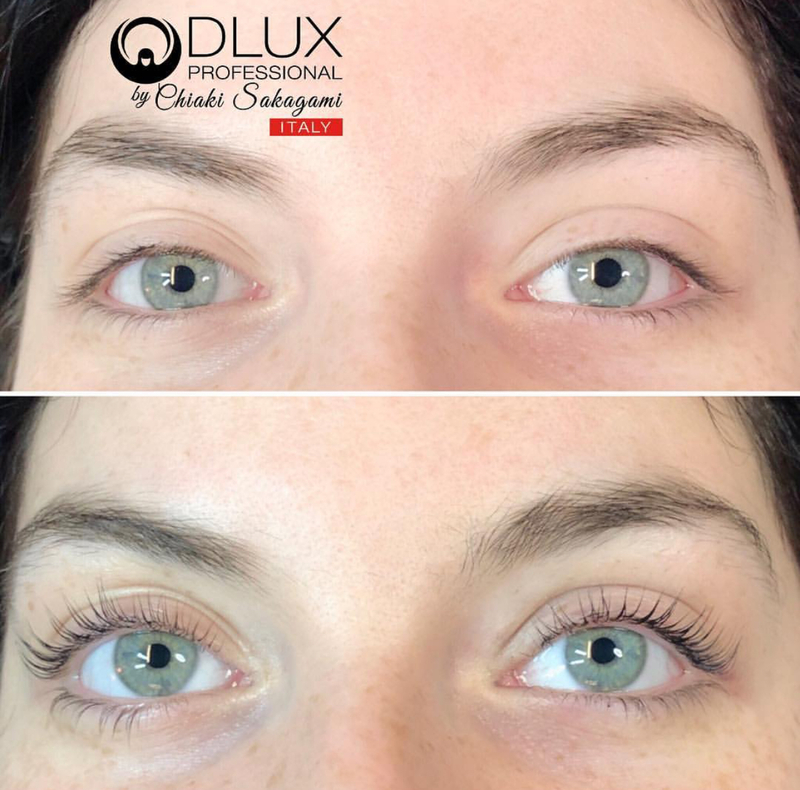 We receive finally our new Dlux Professional lash lift products after a long waiting time of developments of, our new Lash lift, lamination Products from Dlux Professional! 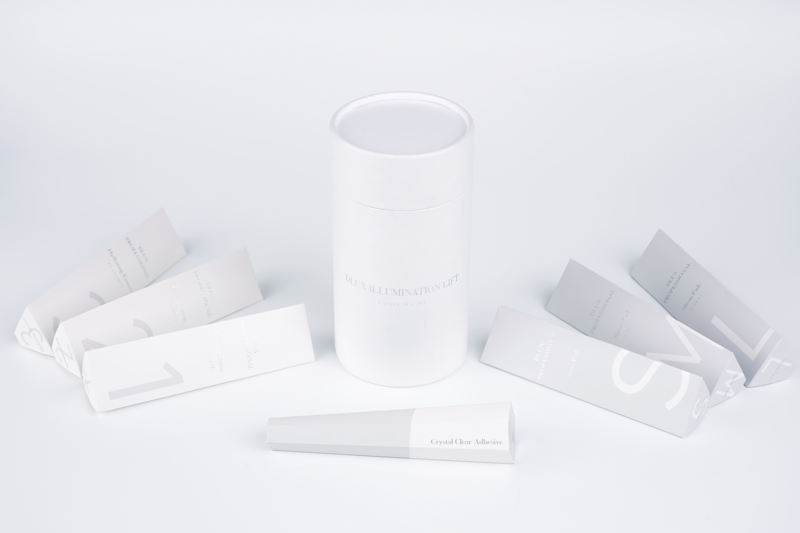 Products can last a whole year unopened and 1 sachet can be used up to 5-6 customers if it is closed properly. 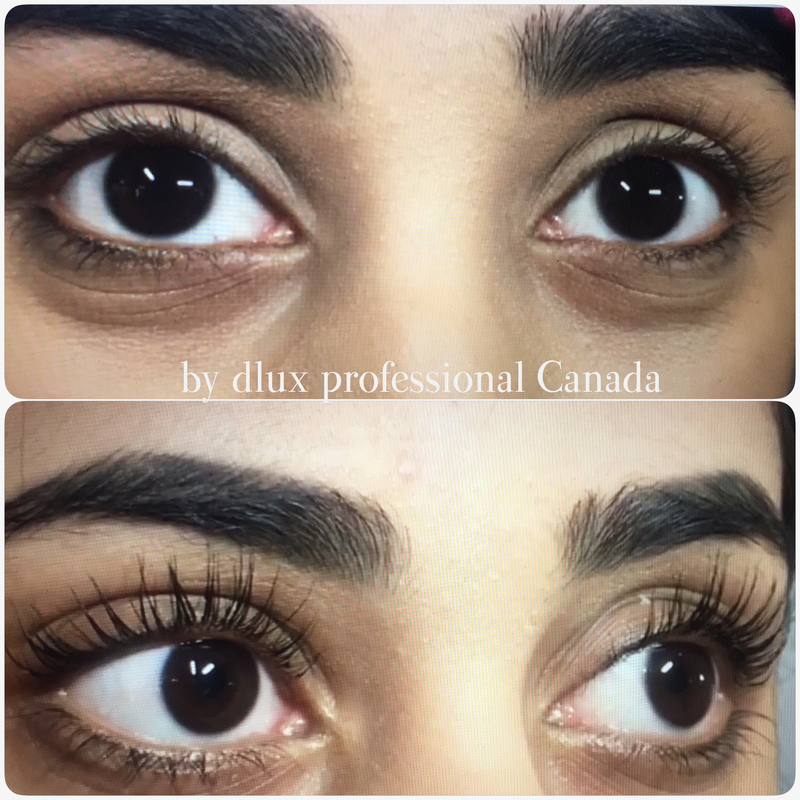 The Dlux Professional Lash Lift, which is also known as Lamination, is the best Lash Lift Products ever found. 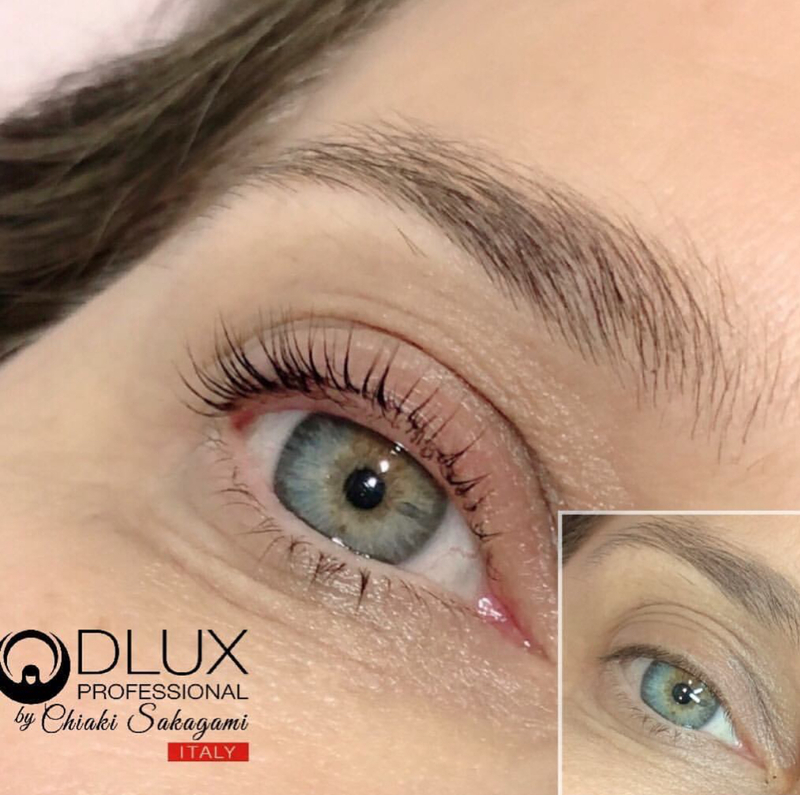 The newest technology in Lash Lift / Lamination from Dlux Professional is designed to take care of the health of both you and your customers has finally come to Denmark with PNNB ACADEMY. 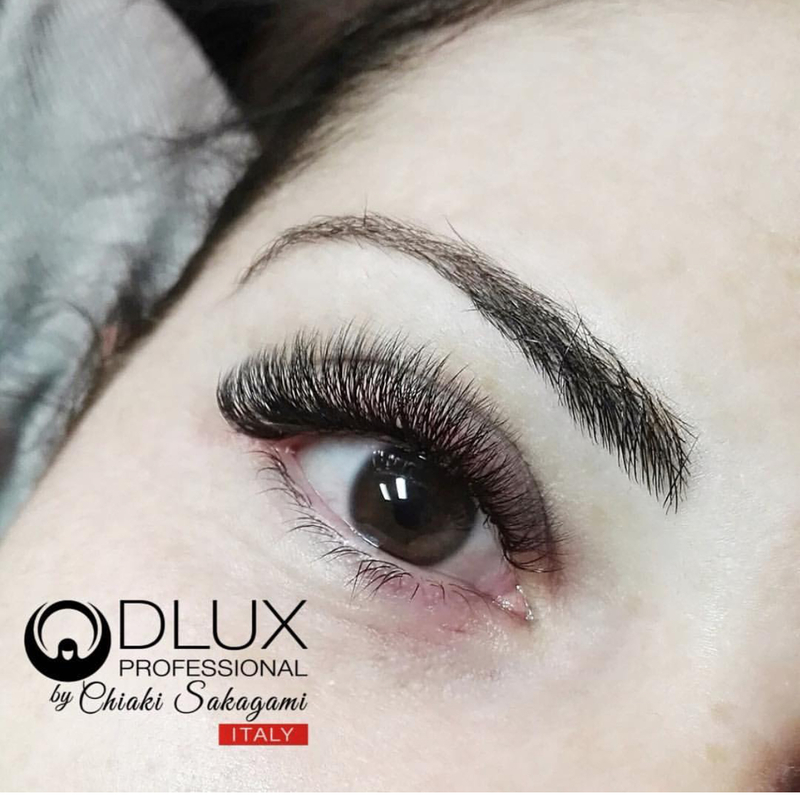 Dlux professional has developed the best products in Lash lift, a patent technology on their DLUX PROFESSIONAL LAMINATION products. 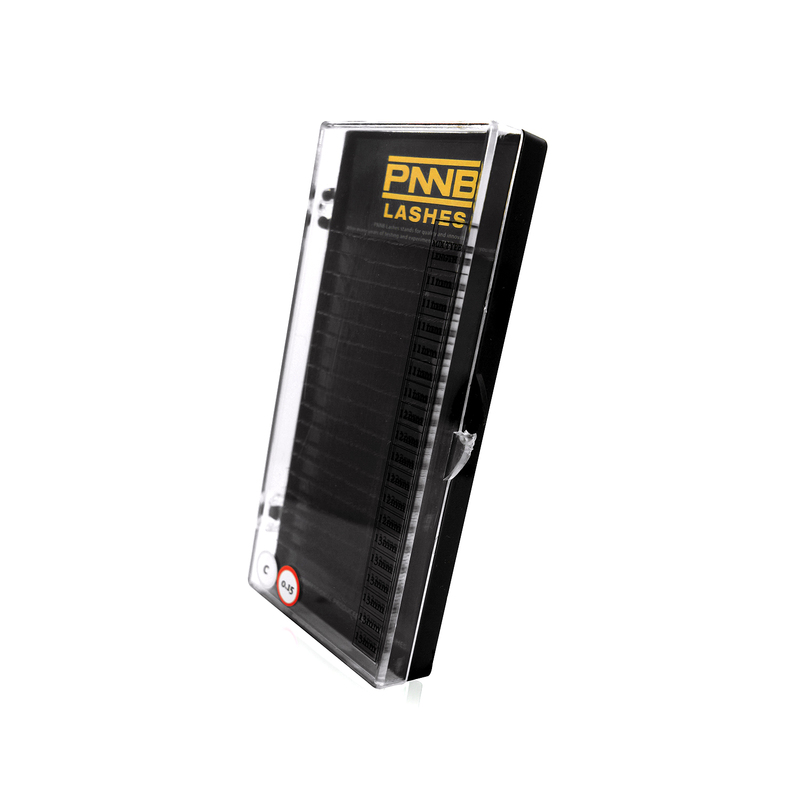 The treatment is suitable for the women who have long, full lashes, but are equally suitable for those who, by nature, have short, thin and perhaps downward-facing lashes. 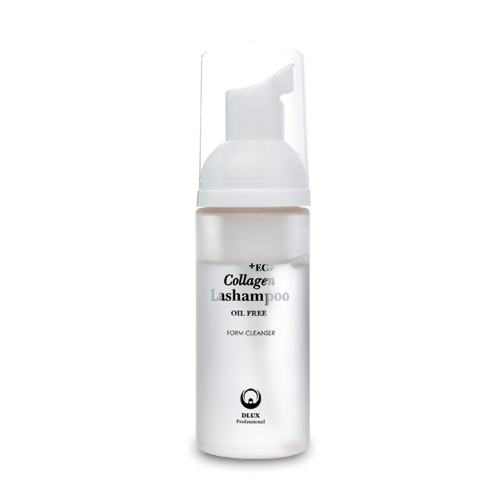 When doing lash lift, the right silicon size is chosen which is put on the eyelid – Then the lashes is glued and curls over the silicons, a perm lotion (Lamination cream no.1) and then a setting lotion (Lamination cream no.2) is applied. 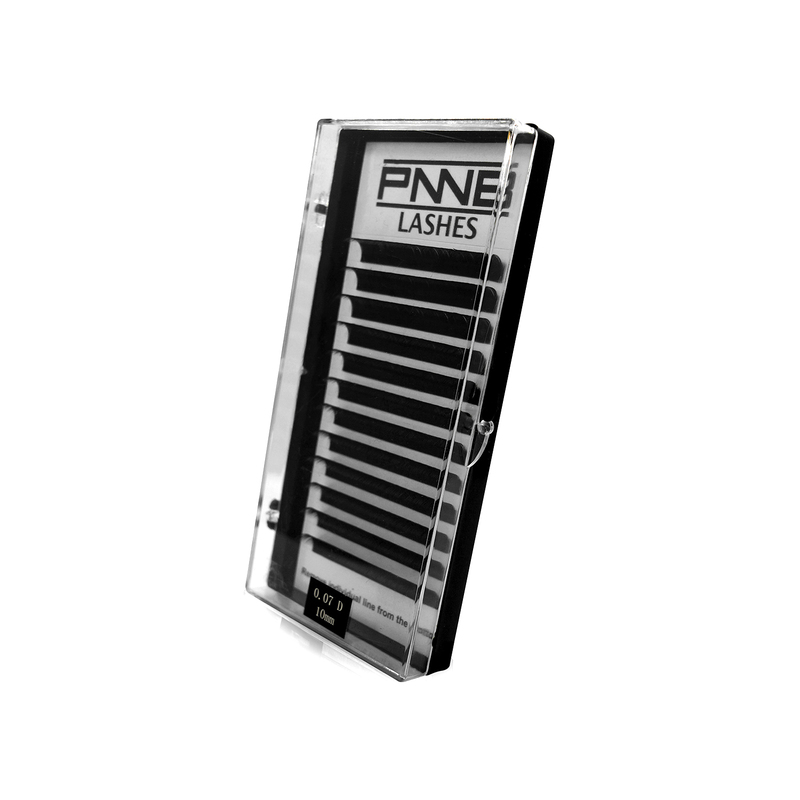 Eventually, the lashes are colored, if desired.